Distance from Strip: 10 – 15 Min. 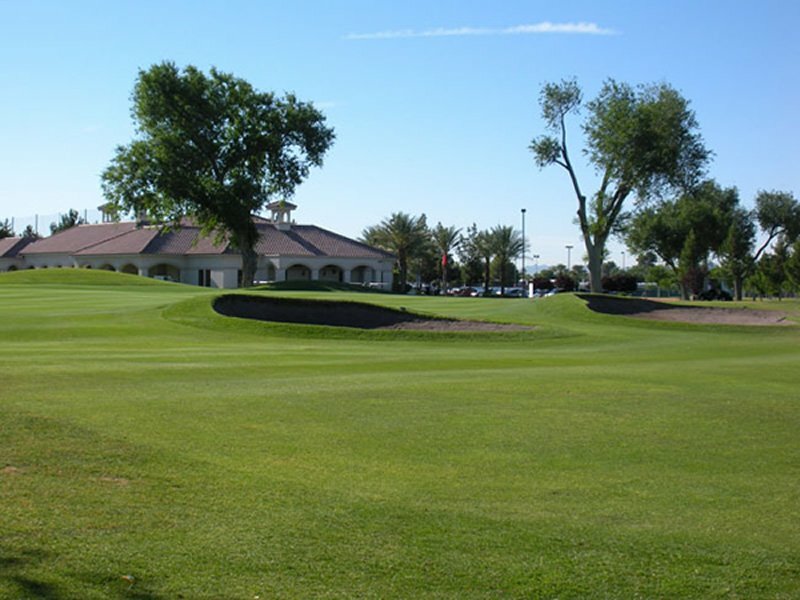 The Las Vegas Golf Club prides itself with being the oldest municipal course built in the Las Vegas Valley dating back to 1938. 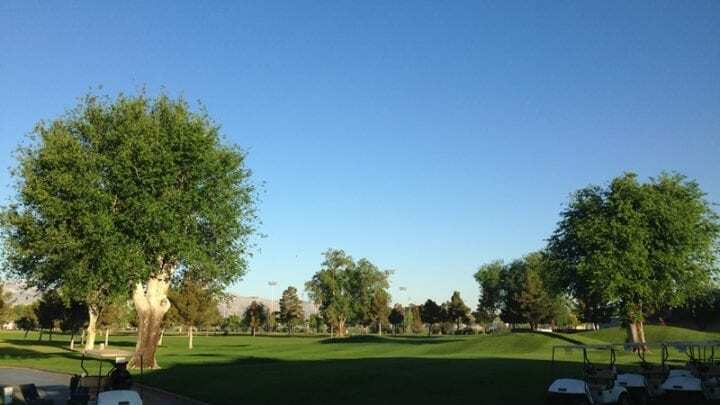 I would have to say that any local that has been here for a while has played at the Las Vegas Golf Club. 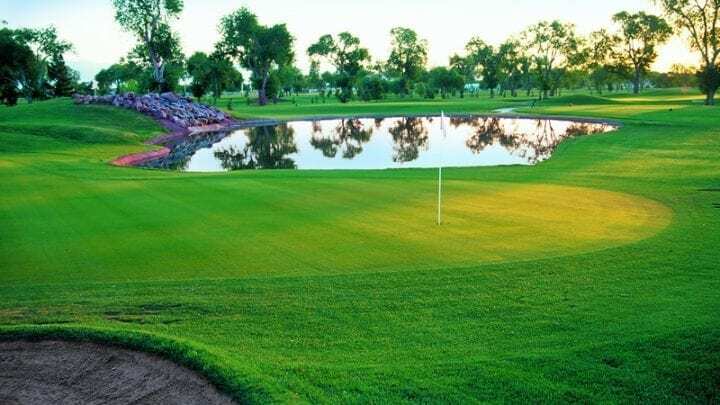 Designed by William P. Bell, who has designed historic courses, such as Torrey Pines and Riviera Country Club, Las Vegas Golf Club used to be noted as one of the better courses. 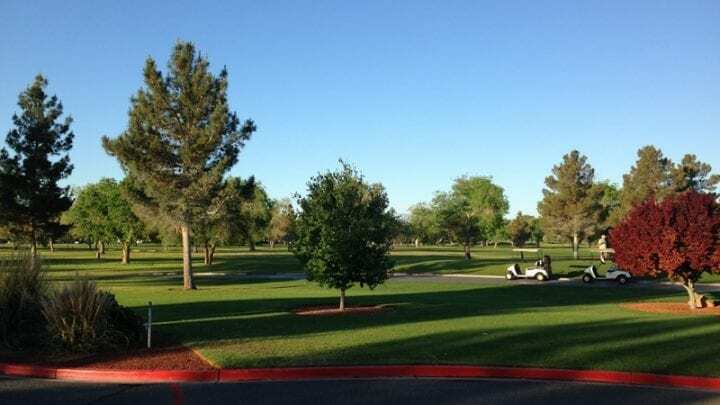 Even though it is now considered aged, we feel that with its history, exceptionally low prices, and being that it is one of the only courses in Las Vegas that you can walk, it provides an enjoyable experience. 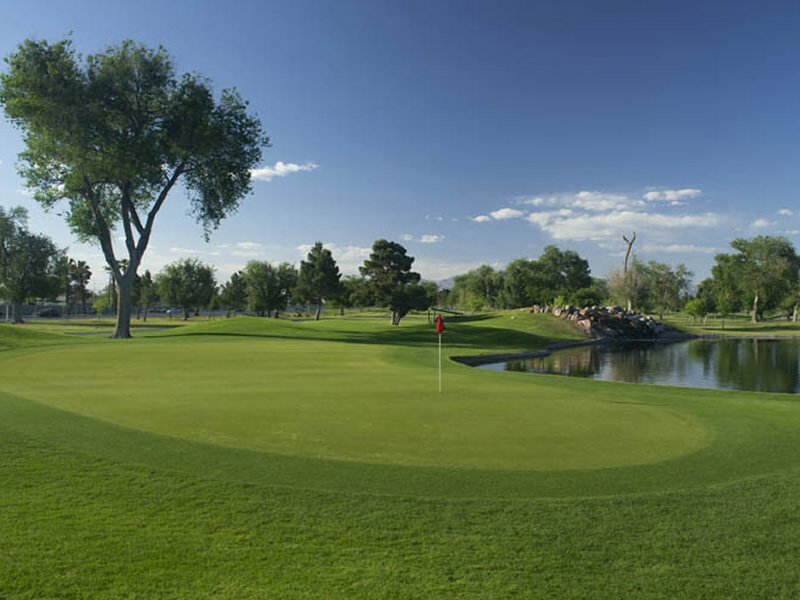 With that said, recently they have spent close to $5 million in improvements including a renovated clubhouse and many course upgrades. 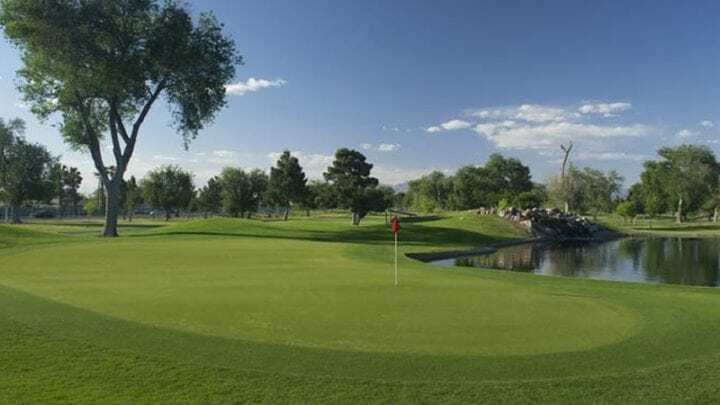 Playing only 6,339 yards from the back tees and wide-open fairways, Las Vegas Golf Club features certain holes that can deliver some anxiety. 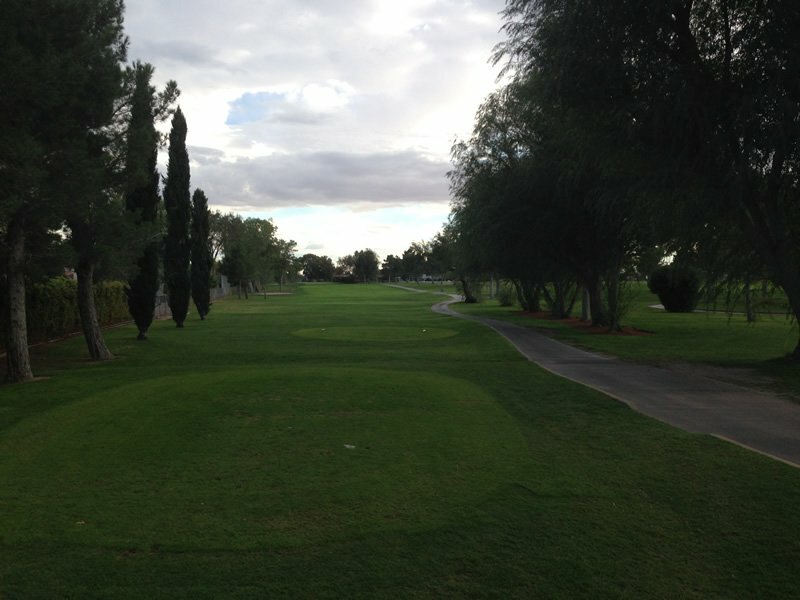 Hole number one is a par-4 that is reachable from the tee. 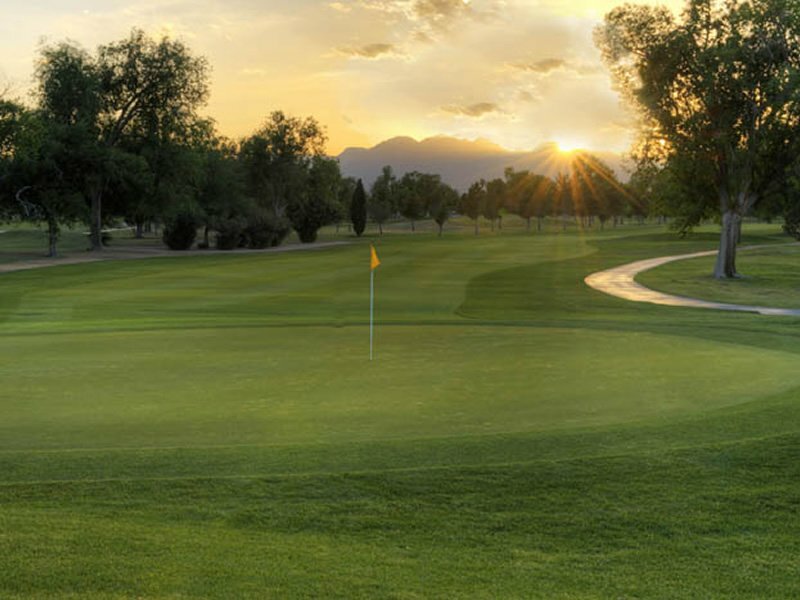 Bang away and you might start off with a birdie. 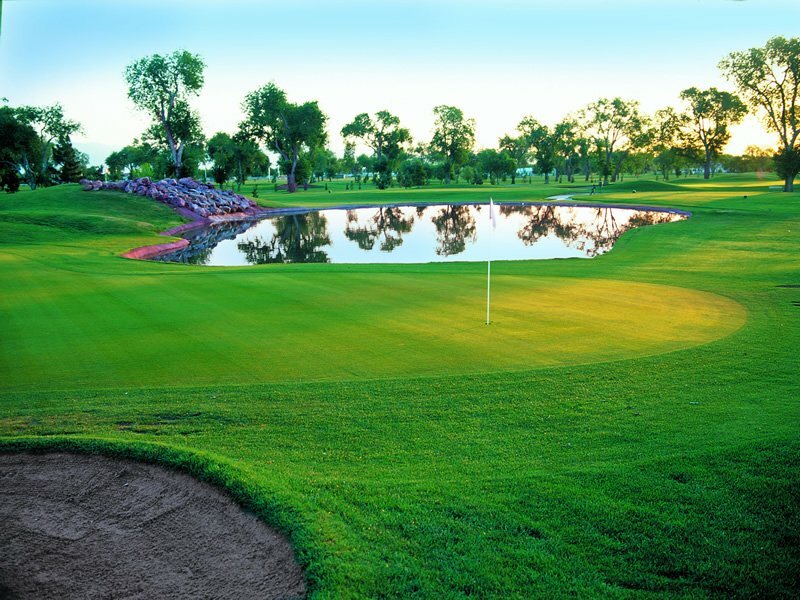 Number two is a par-5, the longest hole on the course at 503 yards. 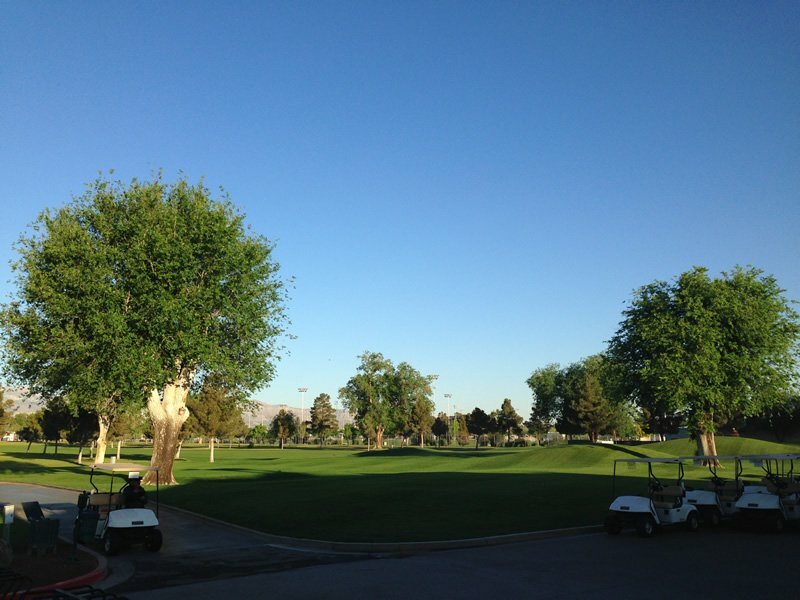 There are trees lining the entire left side, but the right is wide-open. 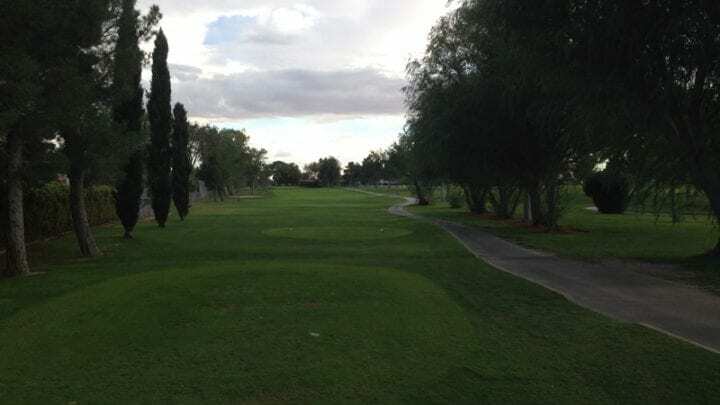 The 3rd hole even though just under 100 yards, plays entirely over water. Miss this one short, and you don’ have a chance, get out the SCUBA gear. The course plays like this generally throughout. 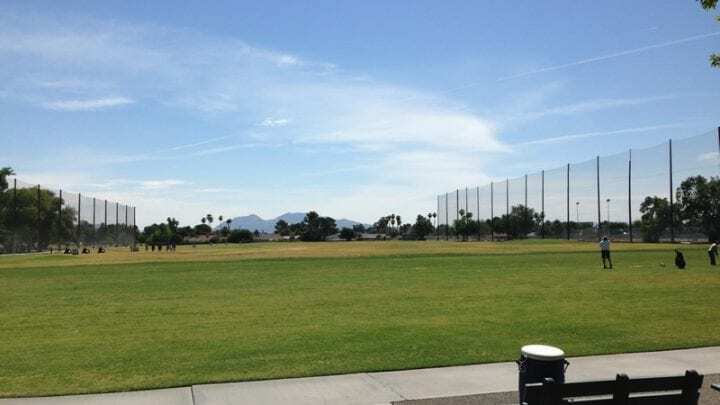 There are six par-4s that play less than 380 yards, and four over 400 yards. 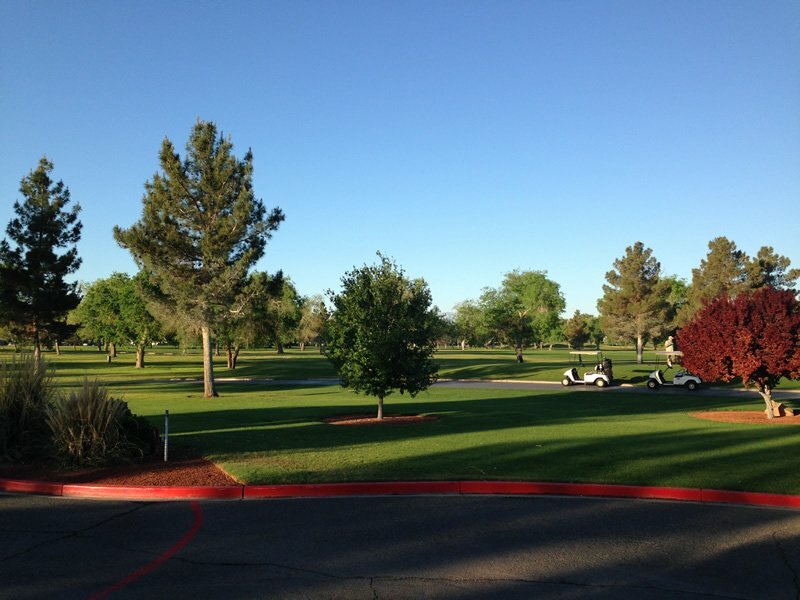 Some pine trees stand alone in most of the fairways, but other than that the course is pretty much wide open. 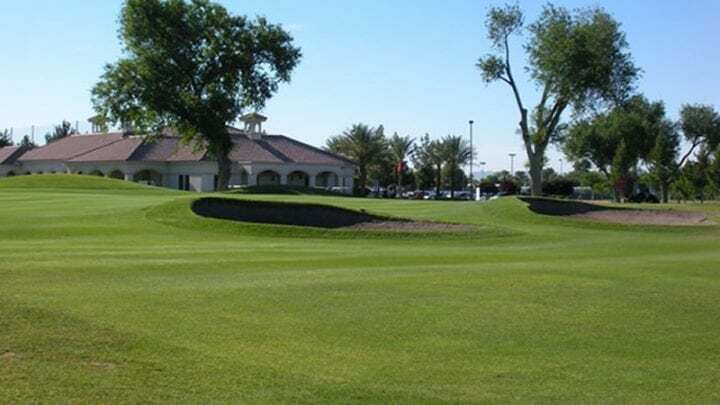 Las Vegas Golf Club is located about 10-15 minutes from the Las Vegas Strip. 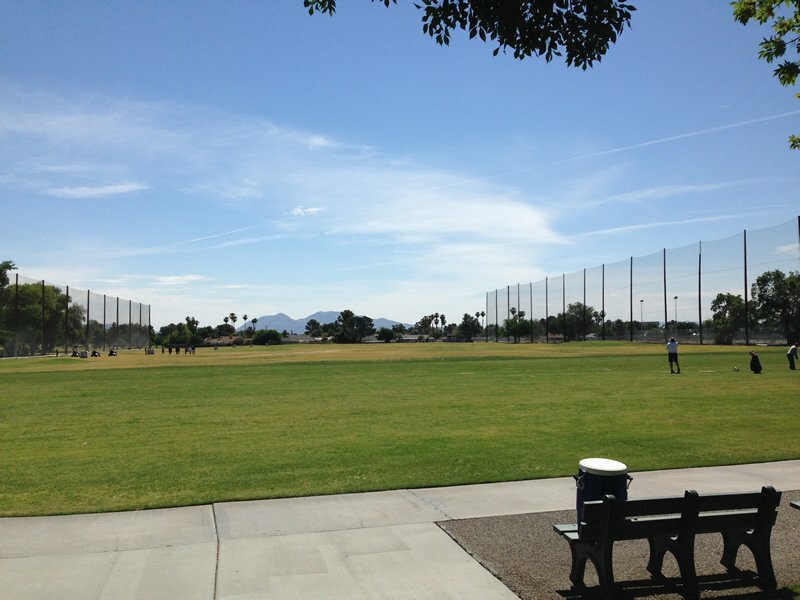 The facility offers one of the biggest driving ranges in the city, a practice chipping green, and a practice putting green. 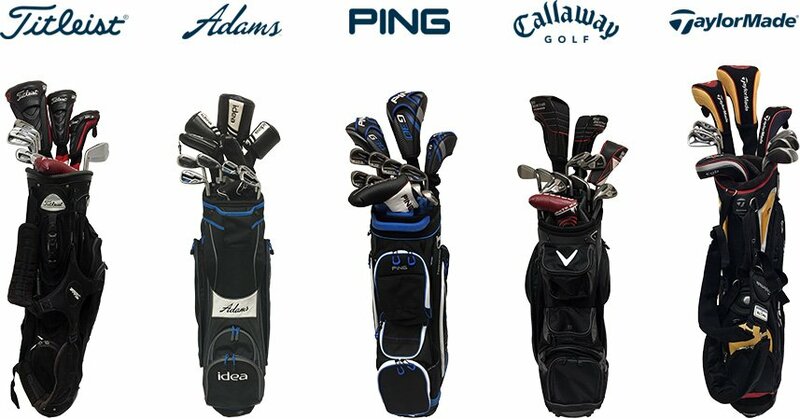 The clubhouse offers a golf shop, restaurant, and bar serving you favorite cold drinks, or hot for those cold winter mornings. The course runs Bermuda from tee to green. The greens have slight to moderate breaks. 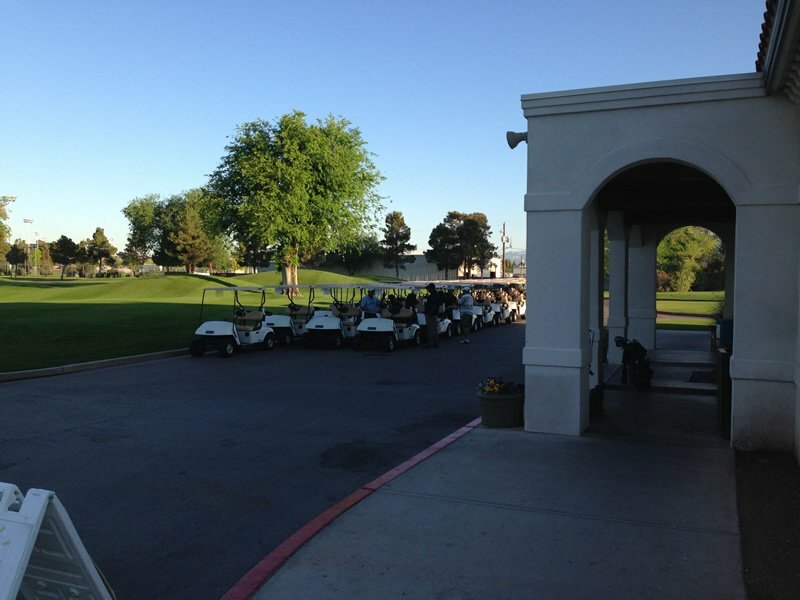 Enjoy your day at Las Vegas Golf Club. 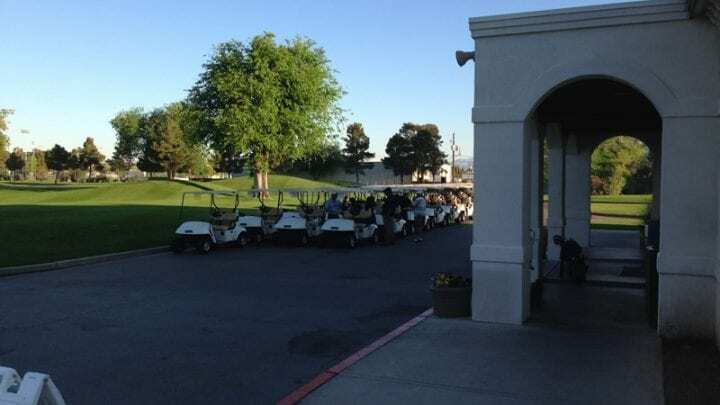 *Complimentary breakfast or lunch and two draft beers special: All tee times year around include the complimentary breakfast or lunch and two draft beers special per person. Please mention the special upon check-in and you will receive vouchers for redemption that day. Please make sure to ask your VIPGS representative if you have any questions regarding this special. Enjoy their full service restaurant, Crushburger, located in the main Clubhouse. Crushburger is open seven days a week for breakfast and lunch - featuring a mouth-watering menu of American favorites ranging from omelettes and toast… to burgers, piled-high sandwiches, hot dogs and fries. 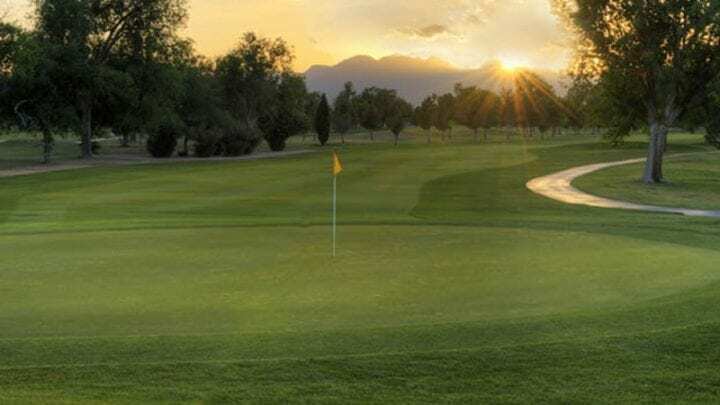 All of the club's dishes are prepared fresh daily on-site by the club's executive chef and culinary team, and can also be catered for special events hosted at the club.